I asked my husband what he wanted to do for Father’s Day and he said he wanted to go bowling, so bowling we went! 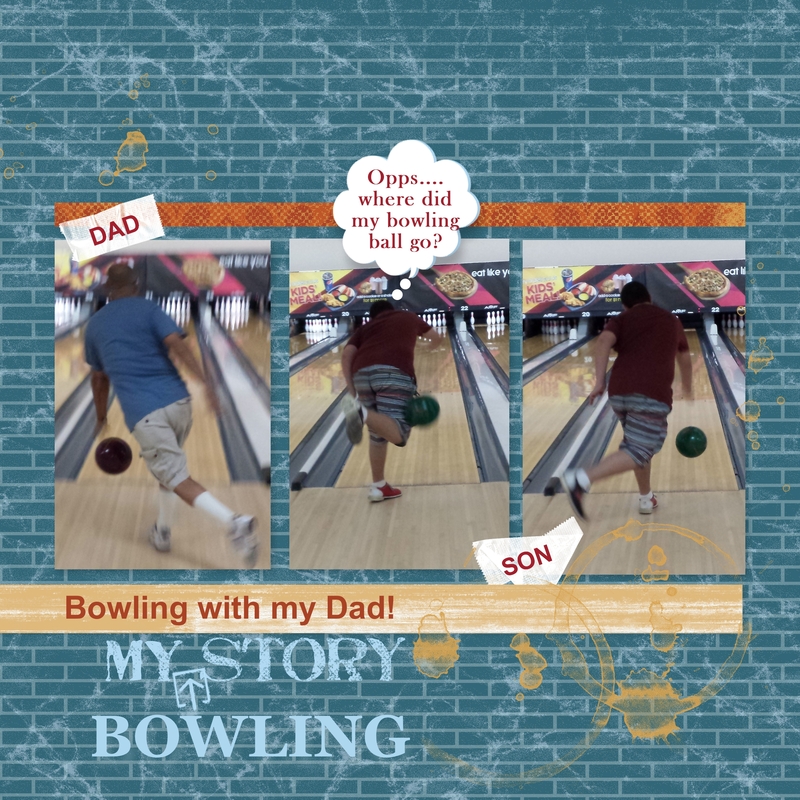 My daughter couldn’t join so it turned out to be a Father & Son Bowling Day. As you can see my husband and son have very unique bowling styles. 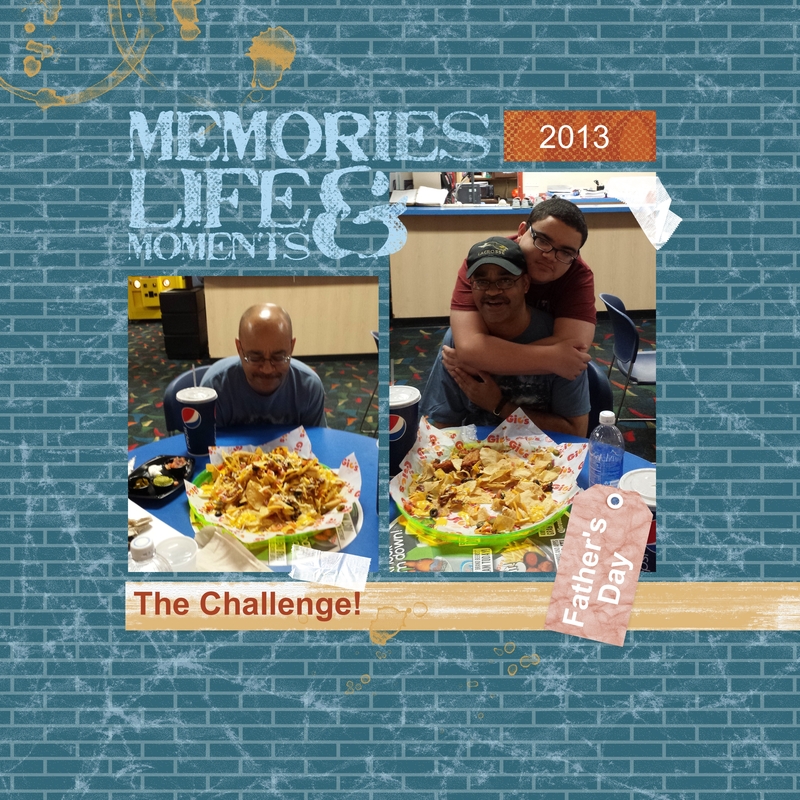 They had a great time formed Life Moment Memories! My husband ordered a plate of Nachos Grande, they weren’t kidding when they wrote GRANDE on the menu! He was up for the challenge and he made quite a dent! How Do You Keep Your Framelits in Place?